What is iGrow network marketing - Scam or Legit? What is iGrow network marketing? – Legit or Scam? Have you heard of iGrow and “Leafit” or “it”? Are you confused about how they work? Overview: Launched in June 2015. Relative new MLM built upon a social media platform. 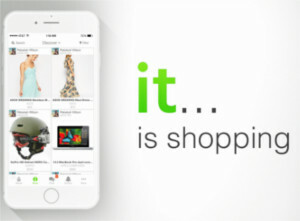 A totally new concept of shopping and earning while performing social posting, tagging or sharing of product pictures. I chance upon iGrow Network Marketing while doing my research review on Chris Farrell Membership. I was intrigued by the “it” social platform that iGrow Network Marketing promoted. I realize that “it” is relatively new and only recently launched on 29 June 2015. In “it”‘s beta stage “it” was marketed as”Leafit”. I do not know why they remove the “Leaf” in “Leafit”. Perhaps “it” sounds a little better than “Leave it”? Let’s look at what is iGrow and then “it” in a little more detail here in my research review. What is iGrow Network Marketing – “it”? So there are actually 2 products at iGrow Network Marketing. iGrow University provides Internet Marketing training resources and claimed its cutting-edge platform. However, when I look at the preview training video at the iGrow Network Marketing’s homepage. The sample video is quite generic and it’s about how to market your brand on Facebook. FYI, this kind of training can actually be found anywhere, some even for free! It just gave me the impression that iGrow Network Marketing is trying to teach it’s MLM Marketer how to tap into their Facebook contacts and entice them to join “it” social platform. 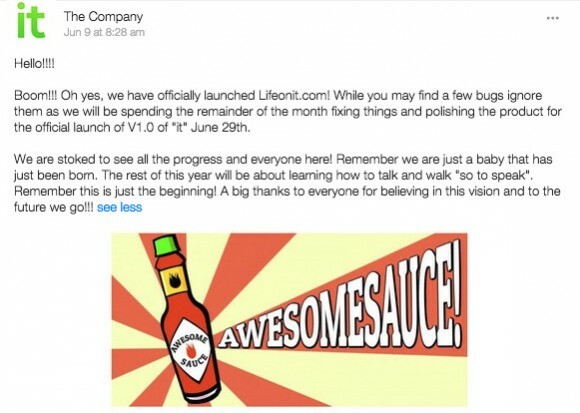 “it” was born on 29th June 2015 as a product of iGrow Network Marketing. 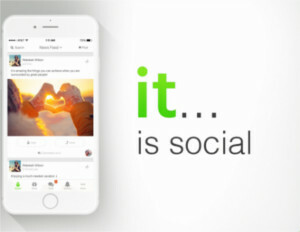 iGrow Network marketing marketed “it” as a social platform seeing the popularity of Facebook, Google+, Pinterest and other sprouting social media platform. I am not an MLM person, been there and tried that. I do not like to chase after friends and family members to buy my MLM product. This “it” is a little different from conventional MLM. “it” removes the “chasing” element for your downline by leveraging on a social media platform. Instead of chasing them in person face to face, now you are doing it behind a computer on a social media platforms. “it” operates just like any social media where members can follow each other, share pictures or heat (like) any posts up. When you are at the social face, you can post anything just like any other social media. From the shopping face of “it”, a member can purchase products with a cashback discount. If your downline purchases something, you get a cut of the commission too. You can refer to the detail compensation plan here. I shall not elaborate. 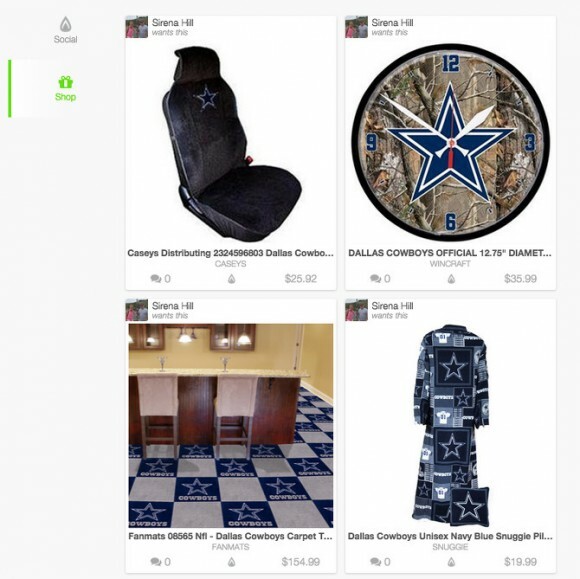 So, now you can see how iGrow Network Marketing is trying to integrate Online Shopping with Social Media on a same platform. Currently, it also seems that you can only join “it” by invitation from a sponsor only. When I tried to sign up as a free affiliate, I received this error message. This, in fact, is a turn-off for me. Do you know how easily can one join Facebook? And you want a user to use this “it” platform by invitation? A strange concept here. 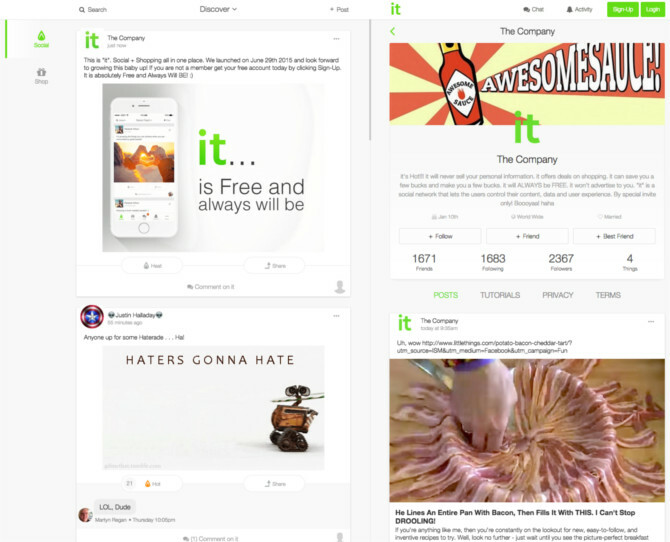 At the moment, “it” social platform is very new. It must win users from all other social media platform to use “it”. Or else I think it is very difficult for them to gain traction. With the MLM model behind “it”, iGrow Network Marketing will ultimate leads to people joining “it” with the intention to make money more than the intention of socializing. This is indeed a very true concern by Lester, an Online Marketing expert. Well, Facebook started out from a dorm when nobody believes it at first too. Will you make the leap of faith too? “it” must have the appeal stronger than Facebook for people to jump to it. Just like people jumped from Friendster to Facebook. “it” is going to be an enormous feat to beat Facebook and other competing social media platform. Just look at how Google+ is doing now. What if “it” is not going to work in the long term? You might wish to build another stream of income besides “it”. I give “it” a rating of 1.5 because “it” is still a very new platform with no track records. “it” has an uphill of hurdles to overcome (competing with so many successful social media platform out there) and I admire the boldness of the creator of “it”. If “it” can provide huge benefits to its user, this platform may stay on for the long run. It requires effort to recruit and pitch to your downline the benefits of “it”. Do not expect “it” is going to be an easy ride. I am a more conservative person and I do not like any MLM systems. I believe for an MLM system to be at least sustainable, the company must have strong products that consumers want to use such as Amway, Nuskin or even HerbalLife. ← Wealthy Affiliate Success Stories – Read It Here Now! Well, I have to say that I am not very impressed with “it” based on your thorough research review. I mean, I’ve never heard of “it” to start with and from the way you describe “it”, it has a long way to go before being a household name and well established. I much prefer Wealthy Affiliate University. They are very well established, have tons of support, tutorials, classrooms, etc. Everything is spelled out and there are no hidden costs. So far, they seem like a well organized, honest setup and definitely not an MLM. Yes, “it” is still very new. The MLM model behind “it” social media does not seem attractive to me at all. It is really a fatigue nowadays to log in and read from so many social media platforms. At least I do not want to see spam pictures of products on my newsfeed every day. I would advise anyone to avoid “it” if you are not keen in MLM. I agree with you that Wealthy Affiliate University has everything integrated to teach you how to build an Online Business from foundation up for the long-term benefits and success. Great review, and although I haven’t heard of “it”, why would I join and waste more time and energy visiting yet another social media site. I can think of a million better ways of advertising your products, just like building your own websites and using them as marketing platforms. In this way, you can build a more sustainable business for yourself. Hi Michel, you are absolutely spot on! Sometimes I do feel that people are getting tired of social media sites. There are so many of them and the ultimate reasons behind them? To sell advertisements to you based on your interest and habits. This is how the Internet has evolved and becoming now. However, if you can build an Online Business to provide solutions to people’s daily problems or help them in any way, there are still a vast market of audiences depending on your niche. People are looking online for help, directions, how to do this or that and many more. This is a more sustainable business model in the long term and it could be a legacy you leave behind for the next generations. Wishing you the best, Michel! Hi. I have never heard of “it” before, but I think you are right. “It” will be very hard for them to compete with all the social media platforms already out there especially if you cannot join without an introducer code. Facebook grew so fast because there were no blocks to joining and of course it was free. From my observation, I don’t think iGrow’s free or paid membership offers as much as Wealthy Affiliate Universtiy’s free membership provides. Wealthy Affiliate does seem to have everything we need in one place. Thank you for the info. It helps me in making the right decision. Hi Selvie, thanks for your comment. I am glad that this article helps you to make the right decision. You are right that Wealthy Affiliate University FREE* Starter Membership is worth more than any Internet Marketing Membership out there in the Online World. It’s 4 core elements are integrated seamlessly to help anyone new to get started with their first Online Business.That was how I get started then too. I look forward to work with you at Wealthy Affiliate University and wising you Success! After reading your review and comments from readers, it makes me confusing. I am about to join iGrow Network. 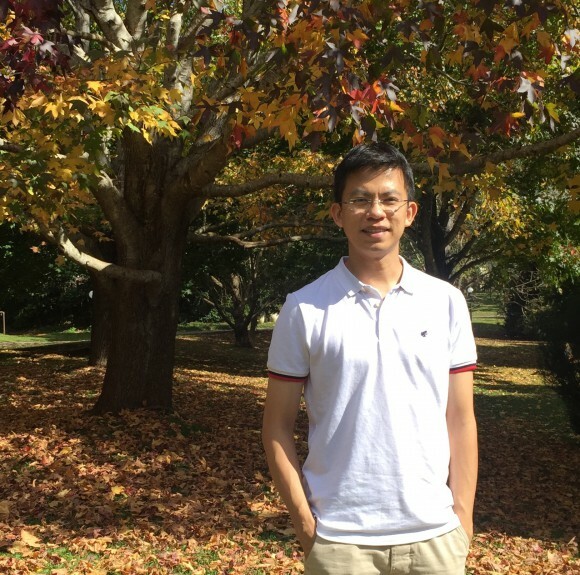 During last few months, I got a lot of email and conversation with few members. I do not know if it will work and make me money or not. I am new in the kind of online business. To be honest, I am looking for reliable and legit online company that I could join and monetize penny. From my opinion, I think we can join directly to the merchants or malls or tenants that provide affiliate systems. Then we can blasting via our network and generate affiliate commissions if someone buys. There is also no need to pay the recurring monthly fee. I do not know my point is correct or maybe I am wrong. Hi Ian, thanks for you comment. It could be confusing if you are new to the internet marketing or affiliate marketing industry, Ian. I was like you too. You do not have to worry much because what your opinion is absolutely correct. You do not have to pay a merchant a monthly fee to market their products. A very good example is Amazon Affiliate system. iGrow Network is a MLM company, you can join by invitation of a sponsor only currently. However, the compensation you are getting as a free member is much much lesser than a paying member. You can see the detail compensation plan from the link provided in my article. As a paying member, you are able to access iGrow University’s training resources too. The concern here is that iGrow Network’s “it” social platform, whether it will gain geunine users who want to socialise or it will gain MLM marketing users who want to make money. 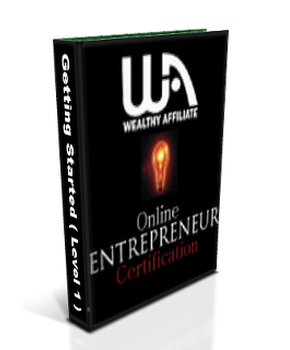 If you are really keen to find out more about affiliate maketing, feel free to check out the FREE* Online Entrepreneur Certification Course at Wealthy Affiliate University. As far as I know there are so many so-called internet marketing training gurus out there, but the problem is how could one realize which is good and which is bad. As an Internet Marketer’s job is helping the visitor find what they are looking for. You have helped me realized that iGrow Network Marketing is not what I am looking for, but Wealthy Affiliate is actually the right one that teaches anyone wanting to make money online. Hi Lokw, you are most welcome! 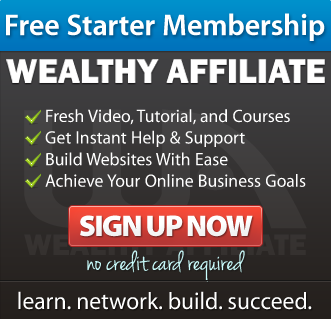 Head over to Wealthy Affiliate and test out the free* starter membership. You’ll be amazed with all the training and tools there! Not to forget the active and helpful community. Everything I need to know to not purchase IT. Has been all done by you and there is no need for me to research it further. Maybe if they put their focus more on the customers than themselves they would do a lot better. Thanks for taking the time to do a thorough review. Hi Carlton, thank you for your comment. You are most welcome and I am really glad that this article created values for you. I have come across the iGrow program before when somebody sent me a Youtube video of it, asking me what I thought, but wasn’t too sure myself! I am very glad I bumped into your iGrow review online because I now know more information. I see that “IT” has a variation of services on offer, but I’m still kinda sitting on the fence with this social platform because how new it is, like you say. 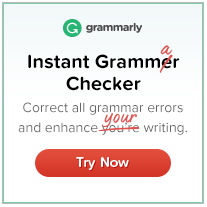 But I guess there’s no harm in taking it for a test-run if it’s free to start with. Hi Neil, thanks for your comment. I am glad that this review has created values for you. 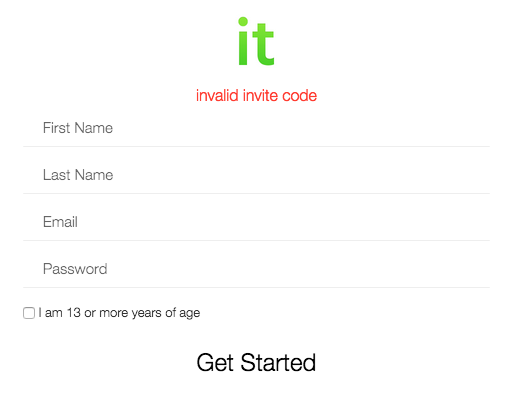 The problem with “IT” is that although it is free, you’ll need an invitation code to join them. Well, I thought it should be easier for anyone to join a social platform. I guess the invitation code is for the purpose of tracking downlines and commissions. A typical case of MLM here. You’ll have to look for one before you can test-run it. Hey Ed, I thought your review was OK but also the same as most of the other comments – I have also never heard of it before. The concept of it has been tried a few times already but not to any major success? I was never a massive fan of MLM anyway. Too many people are fast enough to sponsor you into their business but then leave you high and dry – struggling to recoup your money where they have just made a big fat from your sale. Hi Adam, thanks for your comment. Yup, iGrow network marketing is pretty new and probably not many people hear about it. Moreover, you are able to join it by invitation only. I am with you. Not a fan of MLM ways of doing business. Most of the time you’ll be chasing families, relatives or friends to be your downline so that you could earn a commission from the sales made to them. Some people join MLM companies and became aggressive and desperate for sales and only later realized that they have broken many good relationships. This is the best blog because you have given powerful and legit information. You did a great job in doing a review. Today all we lack is powerful information which lead us to success because knowledge is power. But a dozen of information on the Internet are not useful and often are scams. That’s the reason people give up on their dreams. Hi Adeel, thanks for your comment. You are totally right that knowledge is power. The Internet is indeed plagued with scams that caused many to be disappointed, lost hope and finally give up. Finding the right knowledge and the right place (Wealthy Affiliate) that is void of all scams is the first step, following that, one must put in their effort and grit to build their Online Business! It is not going to be easy or an overnight event that one will strike it rich and be successful. This applies to iGrow Marketing too. If you embark on this MLM model. you are gonna to put in a lot of effort too. Yes, Edmund, I agree with you that Online Business Success is not an overnight event. Hard work and Passion are other ingredients besides knowledge for Success. 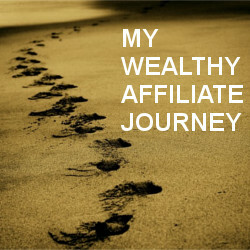 I will check out Wealthy Affiliate, thanks for your recommendation. Hi Adeel, you are most welcome. Looking forward to working with you at Wealthy Affiliate. Feel free to let me know if you need a hand in anything. With all due respect, how can you author a review for a site that you’ve not even joined? You do make a valid point that this is a new platform, so is still unproven whether or not it will ultimately be successful. Seems the main objective of your ‘review’ is to drive traffic to your Wealthy Affiliate link as a more viable place to start an online business. Wealthy Affiliate is a great site, and I also would recommend anyone to join and take advantage of the excellent training that is available. WA is a great community! There has been quite an evolution of the iGrowit concept since you perused the site for your review. Suggest you take a deeper look and perform more in-depth research if you want to have an accurate assessment. Did you realize that anyone can join for free and earn 25% of the affiliate commission generated when their direct referrals purchase anything on the network? Blending social with online shopping is actually quite fun and has many benefits for the users. One main benefit is there actually are great prices that are found from a very powerful search engine that simultaneously prices compare from thousands of global merchants. People can save tons without any requirement for a monthly fee. And they can earn commissions, for free, just by sharing the social network with others. How cool is that? it is a great concept, and can be a very powerful way to earn income, once it matures and becomes mainstream. Glad to share more with you if interested! Hi Bud, thank you for your comment and I appreciate your politeness. If you have read my “research” review fully, you’ll know that I did try to join but not allowed unless I have an Invite Code. Which means I must get invited to join, this is not cool at all. A social platform should allow anyone to join freely, which I think why Facebook is so successful! I seek your understanding that my main objective here is to help my reader understand what is iGrow Network all about after my research on it and how others feel about it. At the end, I merely offer an alternative learning place for people wanting to learn how to make money Online if they are not even interested in MLM. You mentioned that Wealthy Affiliate is a great site and you would recommend anyone to join and take advantage of the excellent training that is available too! Thank you for your testimony. Regarding the compensation, it is a little misleading when you mentioned “anyone can join for free and earn 25% of the affiliate commission generated when their direct referrals purchase anything on the network”. First, not anyone can join, but anyone with “Invite Code”. Become an iGrow Network Affiliate for FREE! This means that Affiliate that join for free will earn 25% for iGrow University ($50/mth) sales, and it is not recurring. For other e-commerce sales, which is “online shopping” the commission is only 10%. You have to be an associate and pays $50/mth. Well, I agree it is a great concept for Online Shopping, however, I think people joining iGrow Network Marketing will want people to sign up iGrow University ($50/mth) under them as it pays higher commission based on the compensation plan. MLM works this way isn’t it? Again, I really appreciate your comment and I wish you all the best! Thanks for sharing your thoughts on this MLM internet marketing platform, It seems like a really great concept, but perhaps it needs more time within the execution phase to truly prove it’s value and convince potential users that the investment is worthwhile. I look forward to seeing how this platform will develop as time goes on. Yup, It has evolved since I last wrote this review. It has introduced Frenzi Bucks sold in packages of $50/mth, $100/mth, and $150/mth in 2016. You can you this Frenzi Bucks to purchase goods at “It” with a discount. Here we have an invitation only site, but it’s MLM so you’ll probably have to sign people up. Will this be by invitation only, too? Seems confusing as to what this actually is. Your downline has to make purchases at the “it” shopping platform and you get a commission. Are they trying to restrict members to get only those they think will shop? I did get the IT reference with the clown. Clever. Well done. It is a social and shopping platform that requires you to invite your downlines to join you in this platform by giving them your invite code. I am really puzzled why they want to do this too. Social Media is supposed to be able a free to join platform without any restriction. The only reason I can think of is perhaps it could be easier for them to compute the commission with a tag for everyone. Anyway, you have to put in the huge effort to give out your invite code to every one of your friends, family and relatives or even strangers to persuade them to join and stay in this “IT” platform. There are so many Social Media companies and Social Medias has become a fatigue for many, don’t you agree? 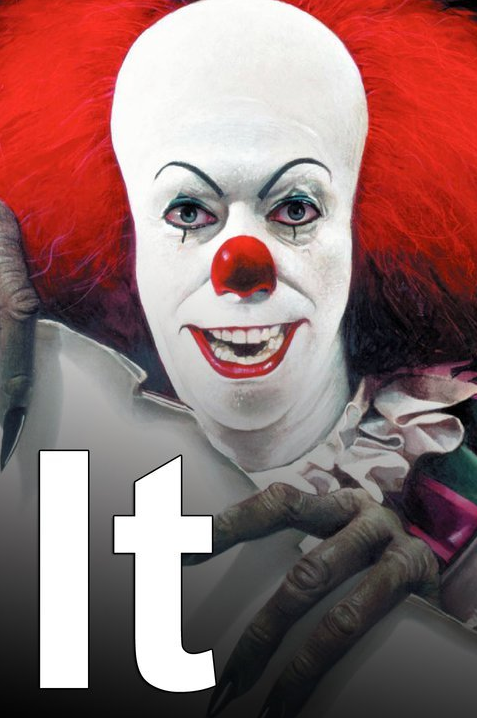 HAHA, I can’t help but laugh when you link iGrow’s “it” with the clown from It! Do you need to have an invitation code to join? I would also be turned off and leave them instantly. I have never heard of iGrow ‘it’ but I am glad I came across your review on them. MLM is definitely not my cup of tea. I personally don’t think that it is a stable business model and it might lead to a Pyramid/Ponzi scheme because they are so so similar. You are absolutely right. Pyramid/Ponzi are similar because many people lost money on them. I am glad that this iGrow review has created values! Wishing you the best! Thaks for the iGrow Network Marketing review! You are welcome, Suman! Wishing you the best!